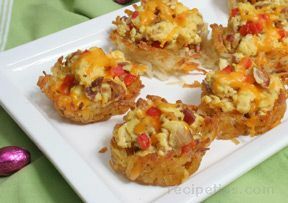 What is breakfast without eggs? 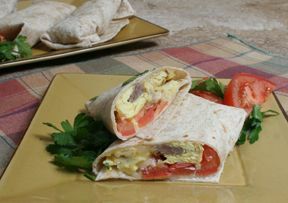 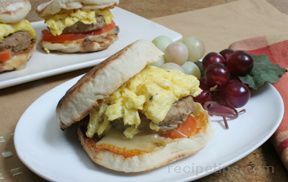 View our Egg Breakfast Recipe collection to find many great ways to enjoy eggs for breakfast. 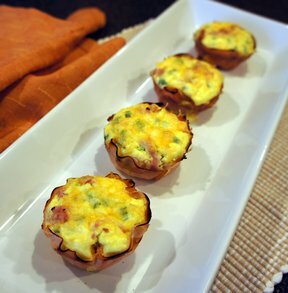 From scrambled eggs to the combination of eggs, ham and a rich sauce that create a delightful Eggs Benedict. 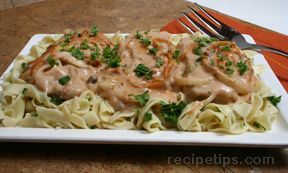 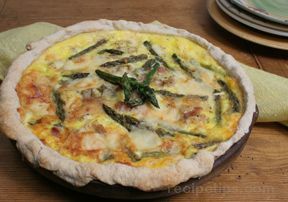 "Need a recipe to attract the attention of the younger generation? 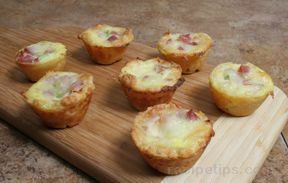 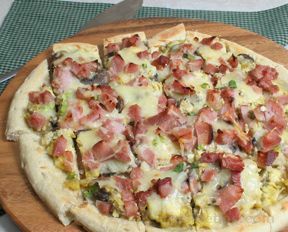 Try our Ham and Egg Breakfast Pizza. 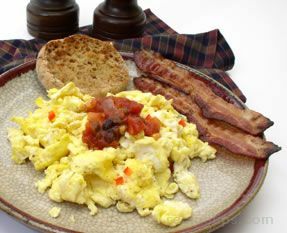 If you just want to know some basic options on how to prepare eggs on their own, see our Egg Cooking Guide for instructions on a variety of egg cooking methods." 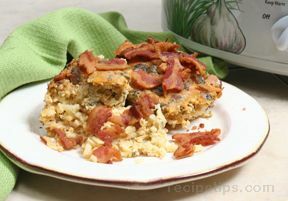 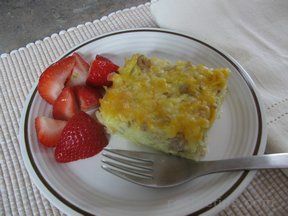 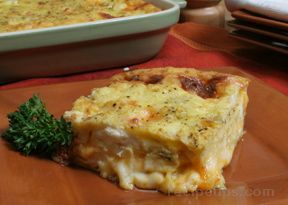 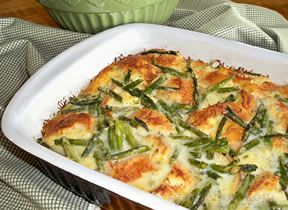 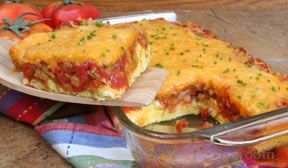 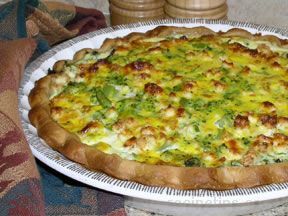 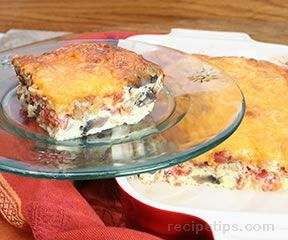 "In looking for some egg recipes for a brunch, I found this group of recipes, which was OK and I did find a couple good recipes. 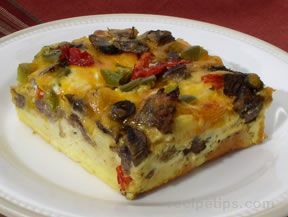 But, what I really liked was the related information below the recipes. 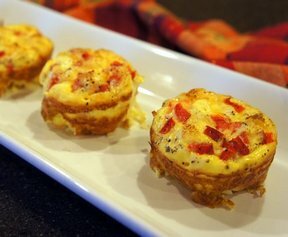 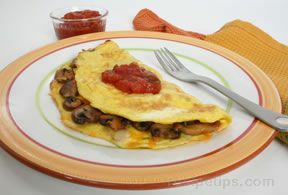 I found an article on preparing eggs that showed how to make omelets, which I wasn't sure how to do. 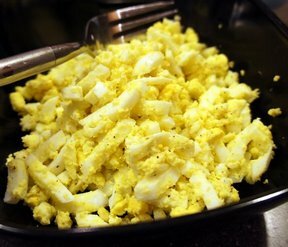 Then I found more egg info that was helpful. 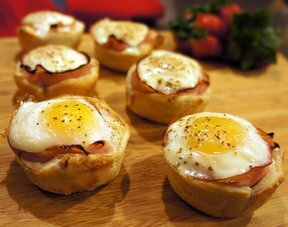 So, I didn't find all the recipes I needed but found some good egg info."